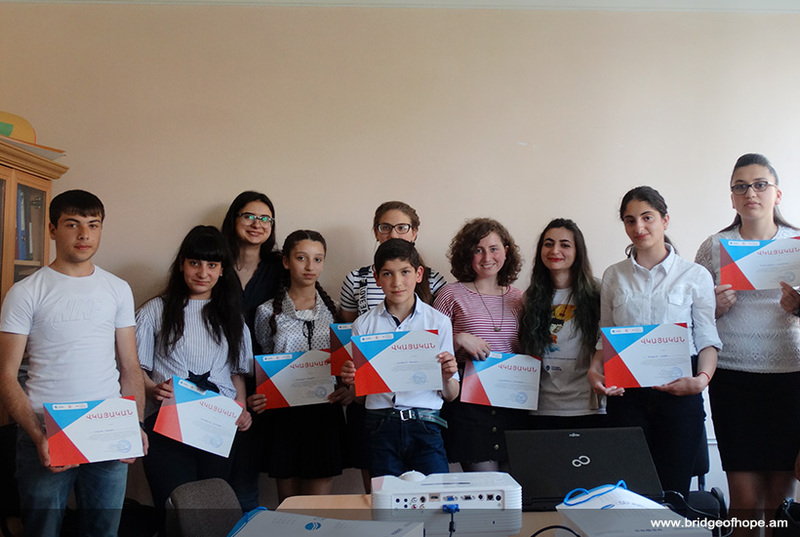 More than 70 students participated in the contest announced by “Sunflower” magazine of “Bridge of Hope” NGO. 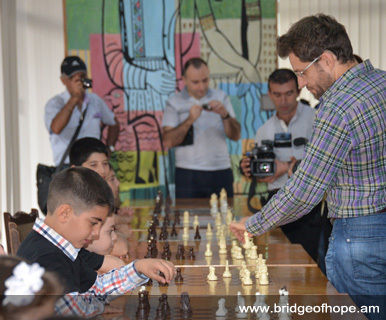 The titles “If a Miracle Happened”, “When People are Equal”, “The Town/Village of My Dreams” and “Colors of the World” gathered students from different regions of Armenia at “Bridge of Hope”. Ten shortlisted authors left Sunflower’s office with incentive prizes. The three winners – Lianna Alaverdyan, Sevak Sulyan and Elen Hakobyan were awarded with the book “To Kill a Mockingbird” by Harper Lee.